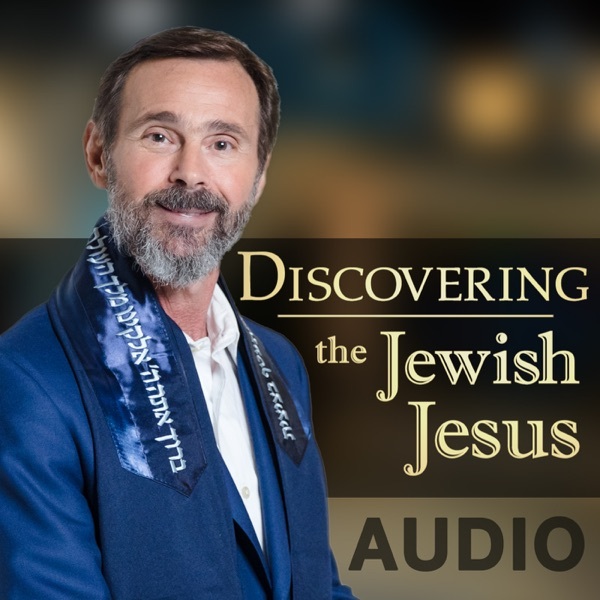 Discovering The Jewish Jesus Audio Podcast | Listen Free on Castbox. Discovering the Jewish Jesus’ mission is to equip the Body of Christ, mobilize the Church, and help evangelize the world. Rabbi Kirt Schneider, host of an international television show, has committed his life to a passionate pursuit of Jesus and to being used by God for His purpose. Rabbi Schneider brings revelation on how the Old and New Testaments are integrated, teaching personal application that builds faith, changes lives, and instills a greater awareness of God’s love. Love is the greatest power of all. By choosing to love, we will overcome in life, know God, and abide in His love. Trials are God's method of refining your life. Standing firm under trial brings you to maturity and peace in Christ. What is your purpose and why did God make you? In today's episode, Rabbi finally reveals the answer to these mysteries of creation! In this episode, Rabbi addresses the controversial idea of whether or not God is responsible for the darkness in the world. Tune in to find out God's role and His heart concerning evil in the world. In the beginning, God called forth light out of the darkness that covered the earth. Find out in this episode how God can bring light out of the darkness in your life today! Where Did God come from? This question has been asked by many people for thousands of years. Find out in today's episode the truth behind the origin of God! God has plans for you beyond your wildest dreams. However, you may be limiting the effectiveness of God's influence on your life. In the conclusion of his study on Paul's prayer in the book of Colossians, Rabbi Schneider shares how you can receive all God has planned for you. Looking at the world today, it's easy to feel hopeless. How can one person make a difference? It seems impossible. But the truth is that God has blessed each of us with the power to influence the world around us. Join Rabbi Schneider as he delves deeper into the book of Colossians and shares how to walk in power that creates change. Have you ever gotten burned out in your walk with God? It's easy to forget an encounter with the Lord after the initial excitement has passed. But God desires to give us deeper knowledge and understanding of His will. If your spiritual life has become stale, tune in to this episode and learn how to renew your walk with God. How can you tell if a thought you have is from God? Without spiritual maturity, it's easy to miss a word God wants to share with us. In this episode, learn how the Bible teaches us how to discern the true voice of God, so that we may walk in a manner worthy of Him.